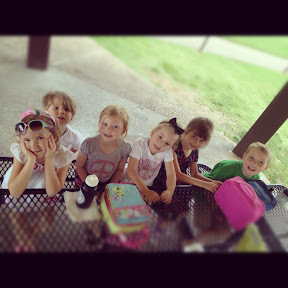 On the last day of dance we walked the kids and their friends down to the park and had a picnic lunch together. 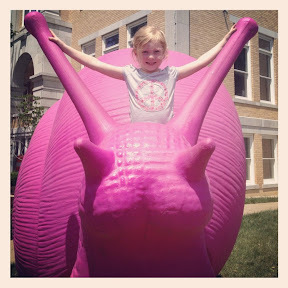 It's been all the rage around town to have photos made with the huge pink snails that are scattered on the Bentonville Square. 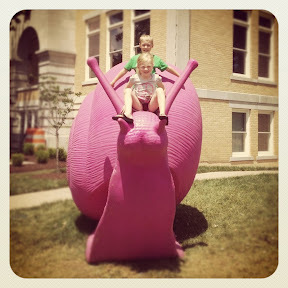 The snails have been placed to promote the building and then opening of a high end hotel that is being built off the square. 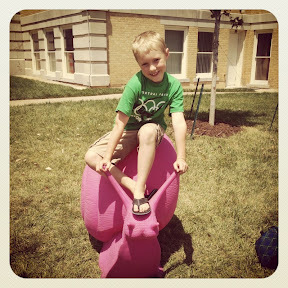 It also helps to get people on the square. 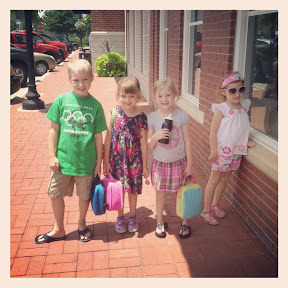 Bentonville has come a long way and I am so proud to call it my home! 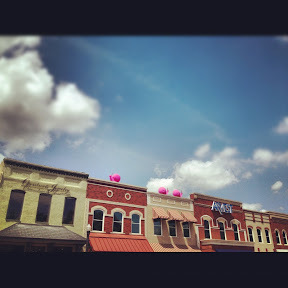 I love this town!